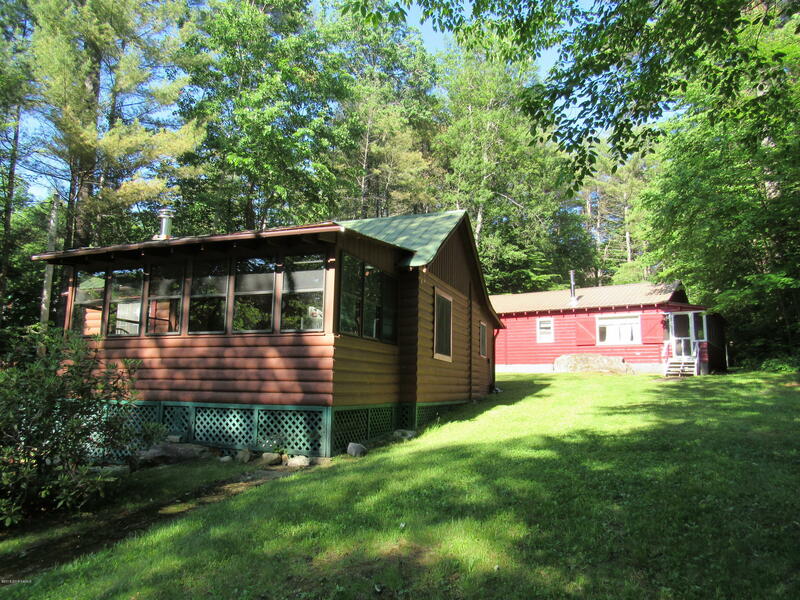 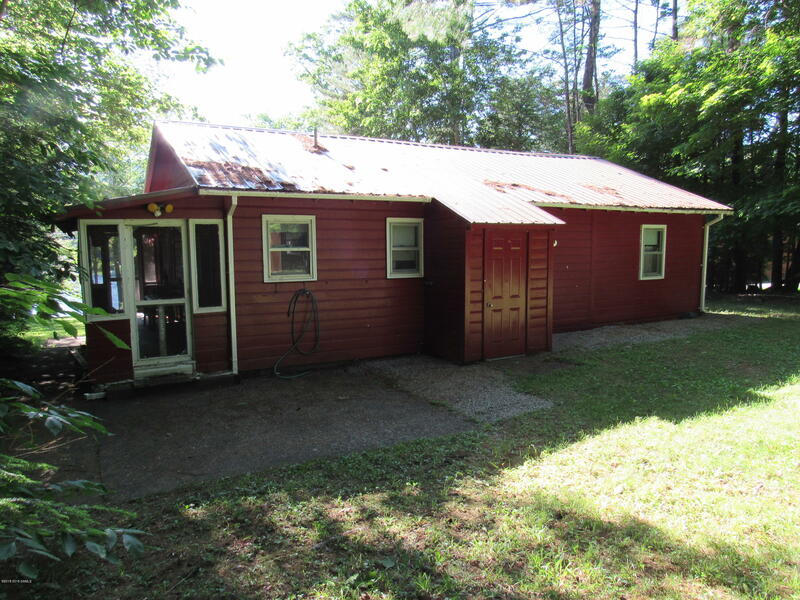 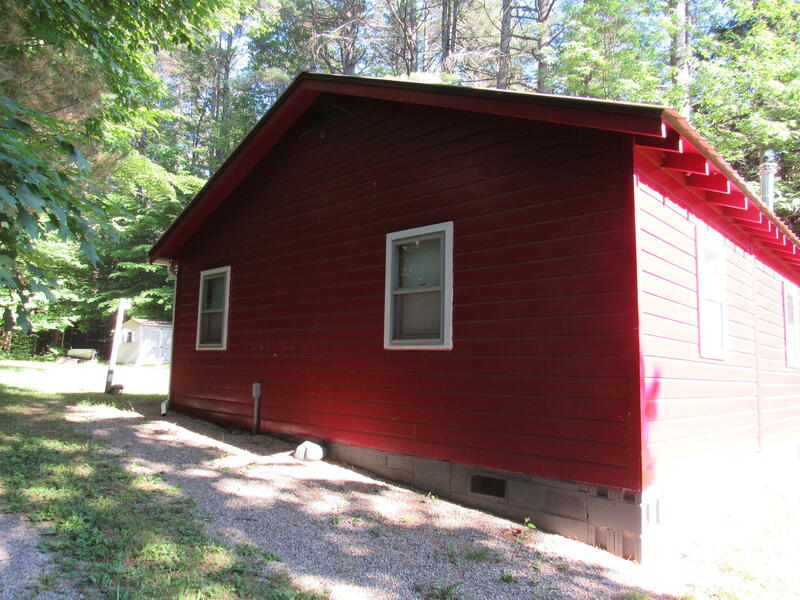 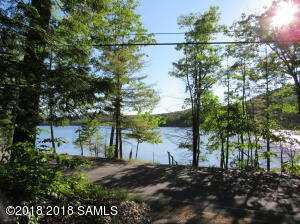 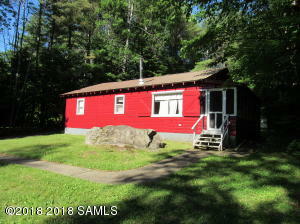 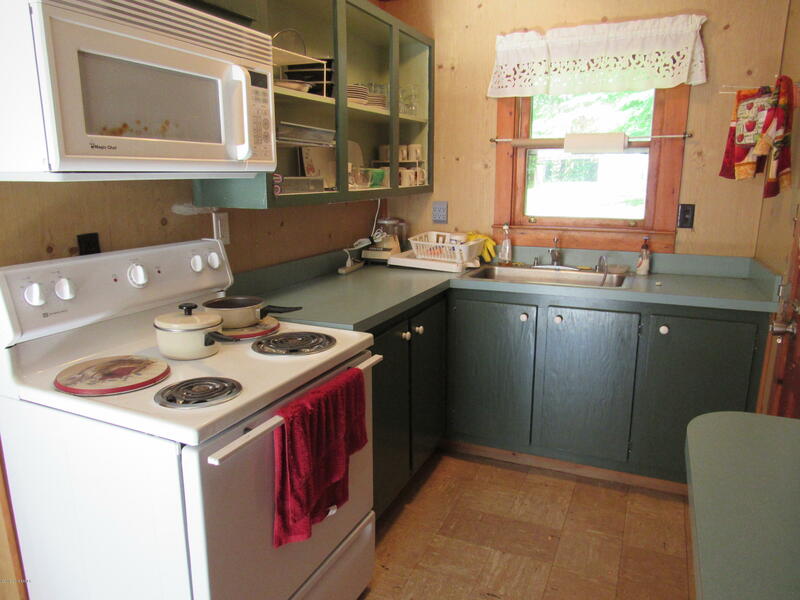 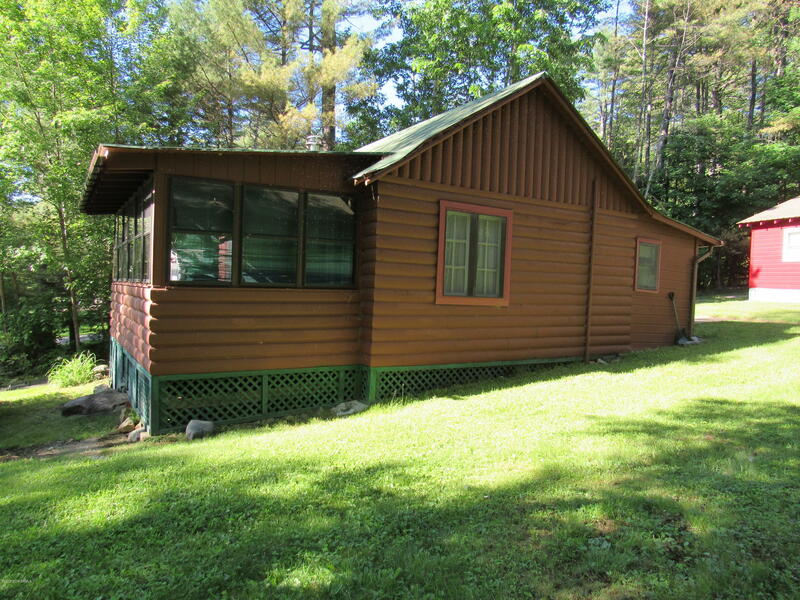 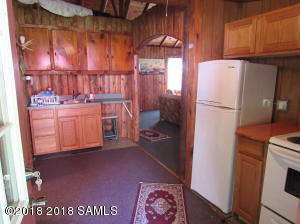 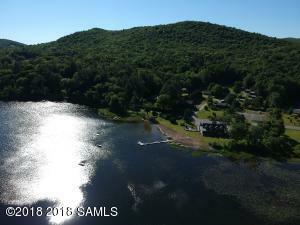 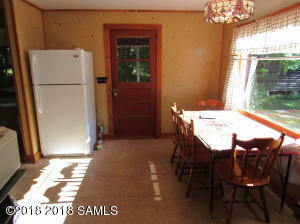 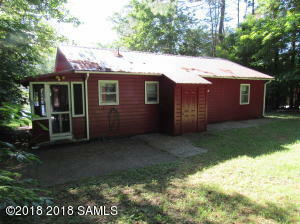 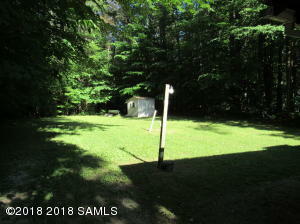 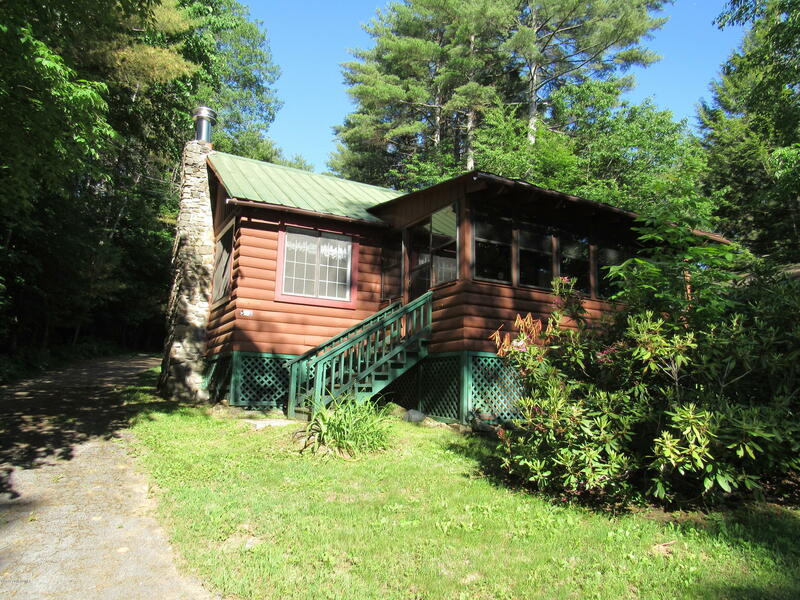 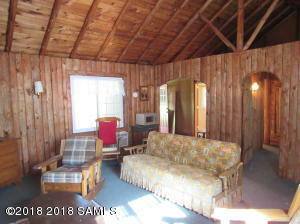 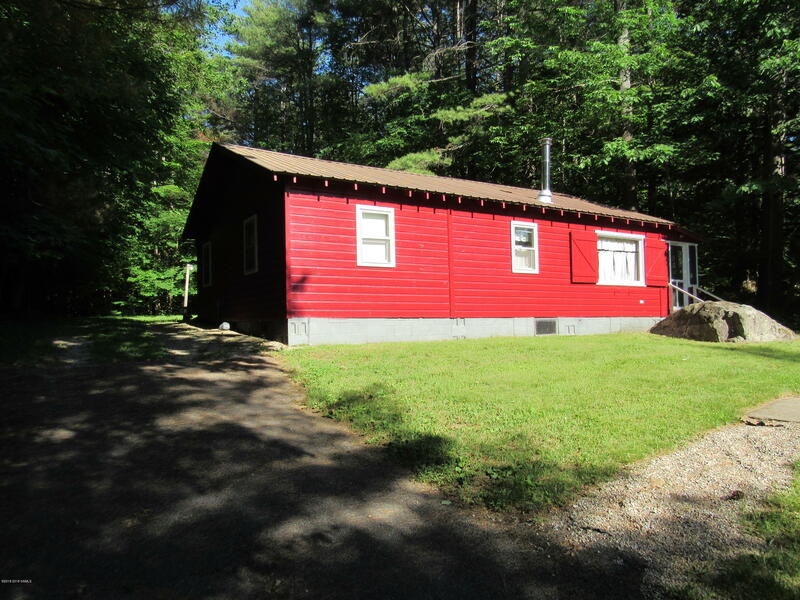 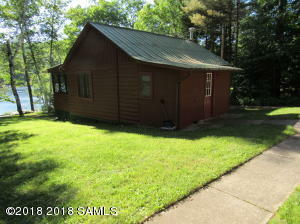 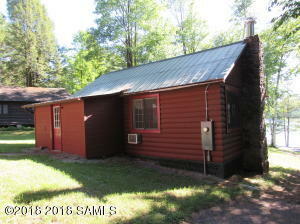 Stunning lake front view of Trout Lake from your beautiful 1 bedroom 1 bathroom cabin style home including gorgeous 3 bedroom 1 bathroom ranch behind it! 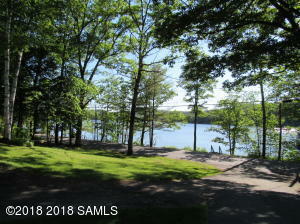 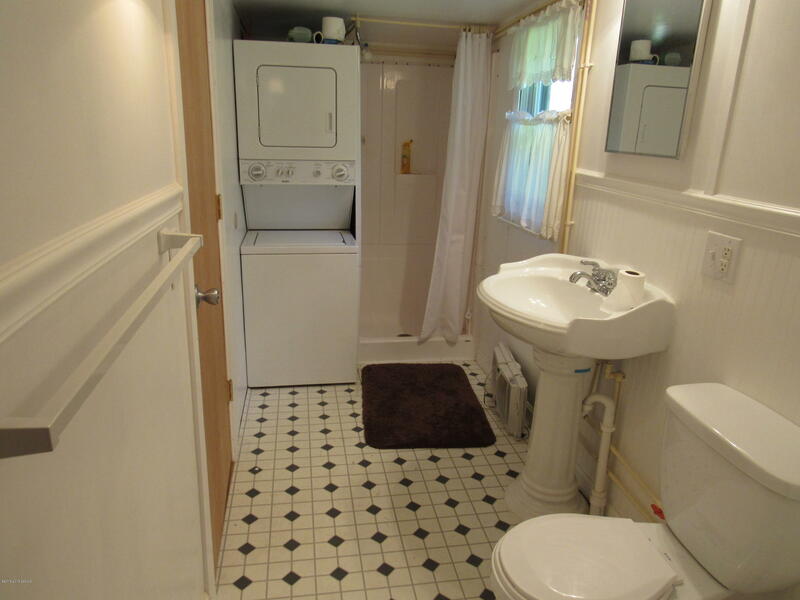 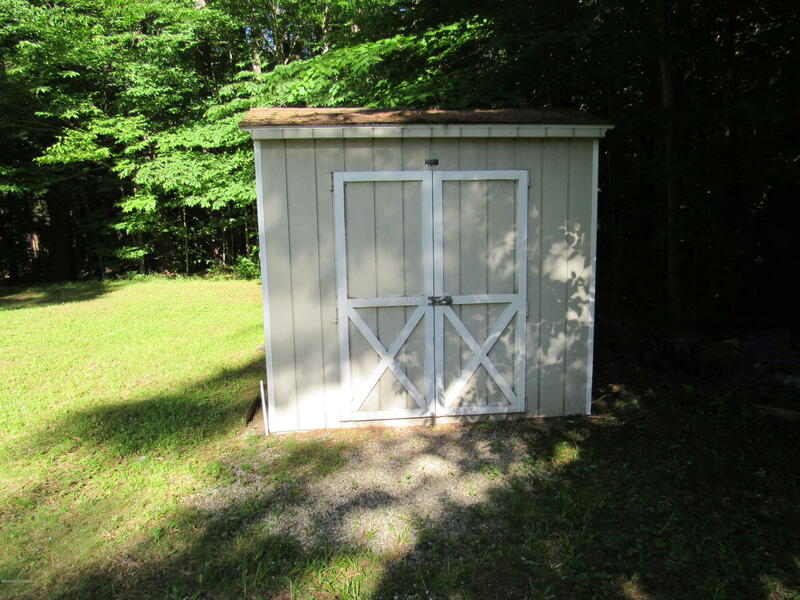 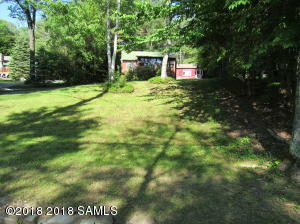 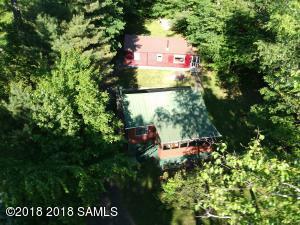 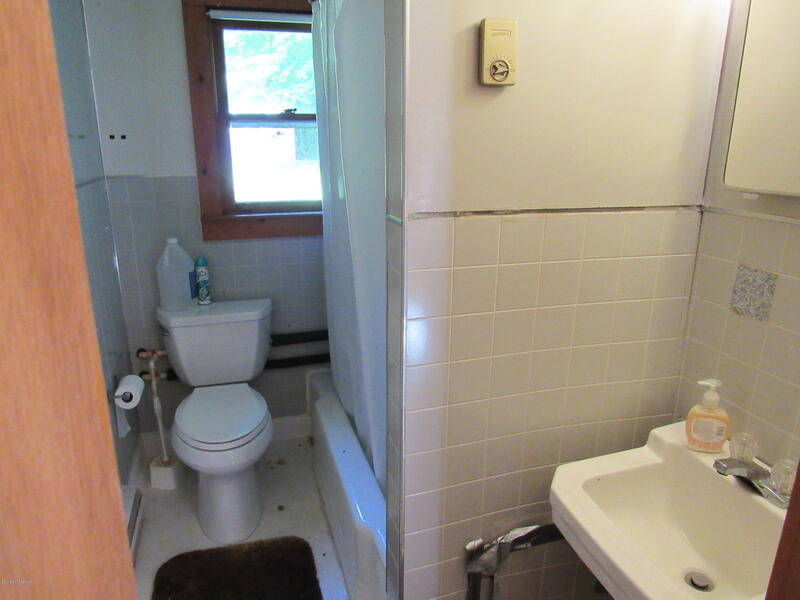 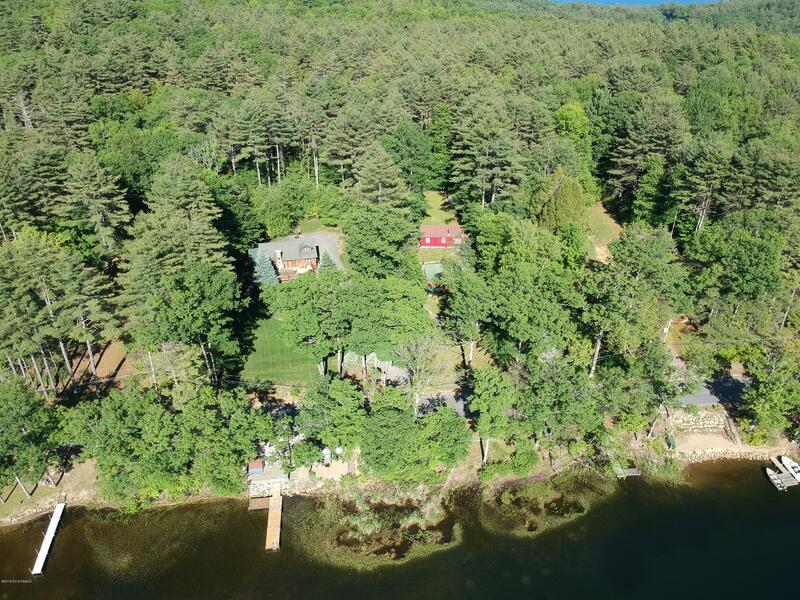 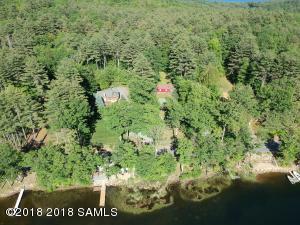 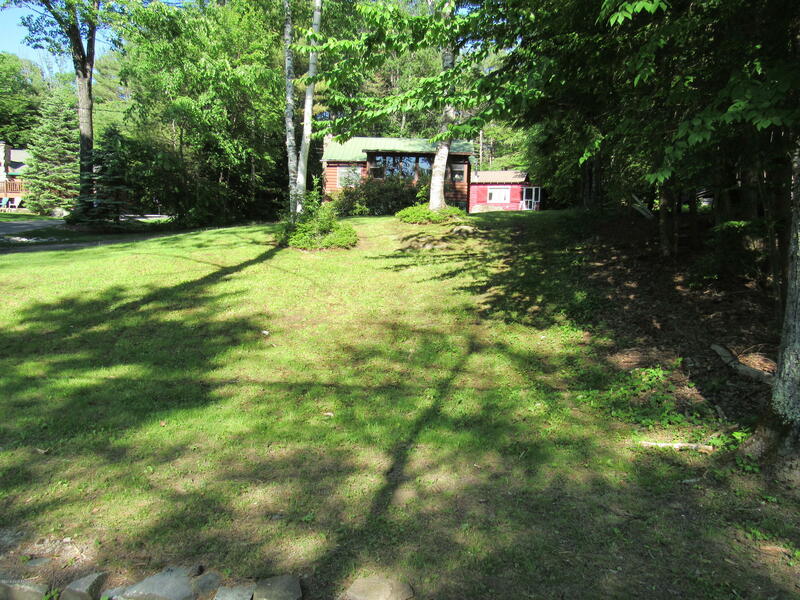 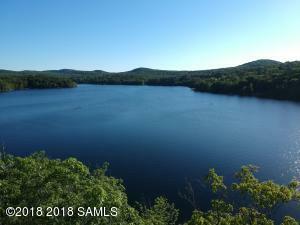 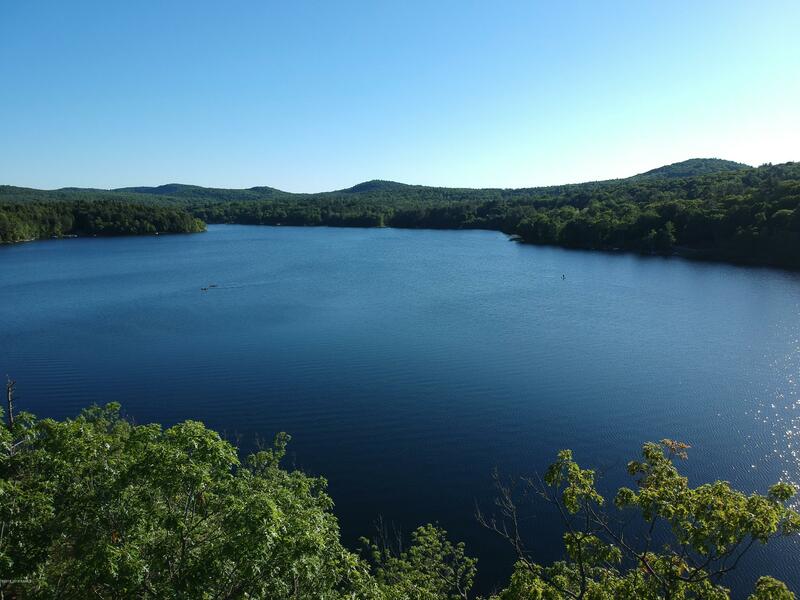 Both having deeded access to dock. 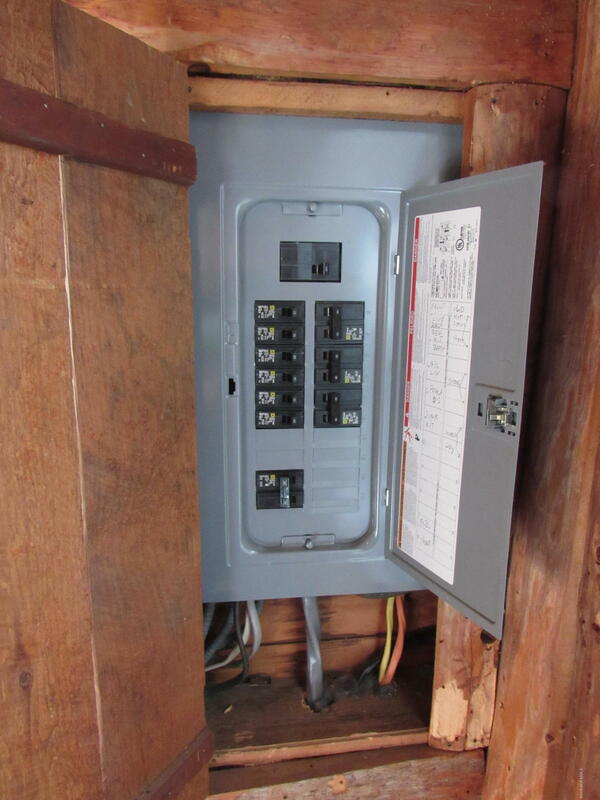 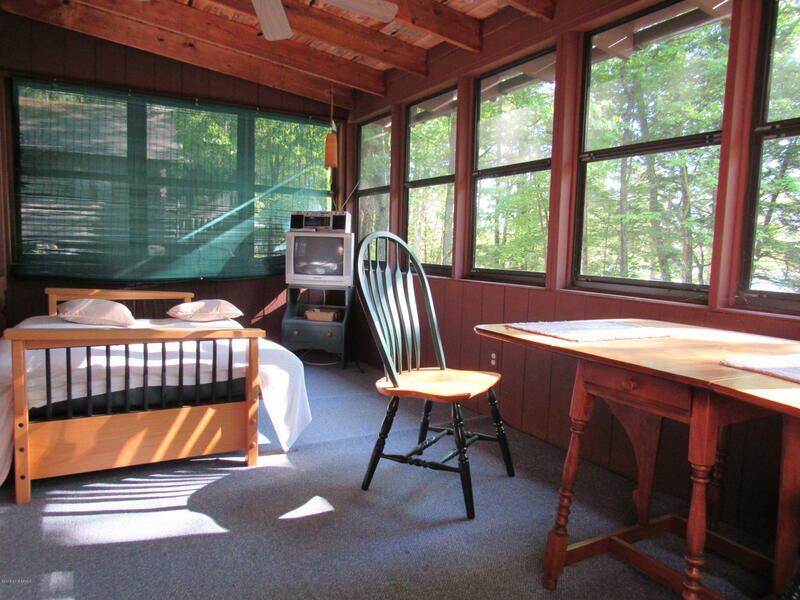 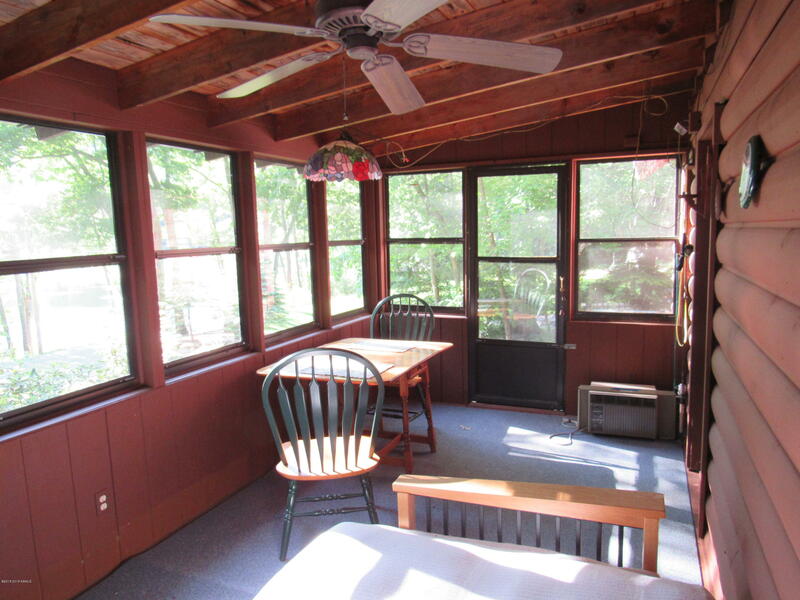 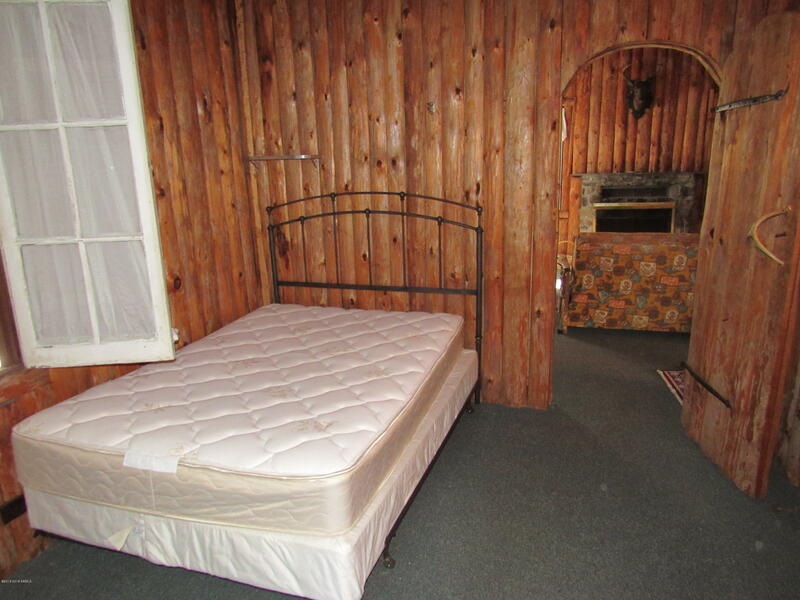 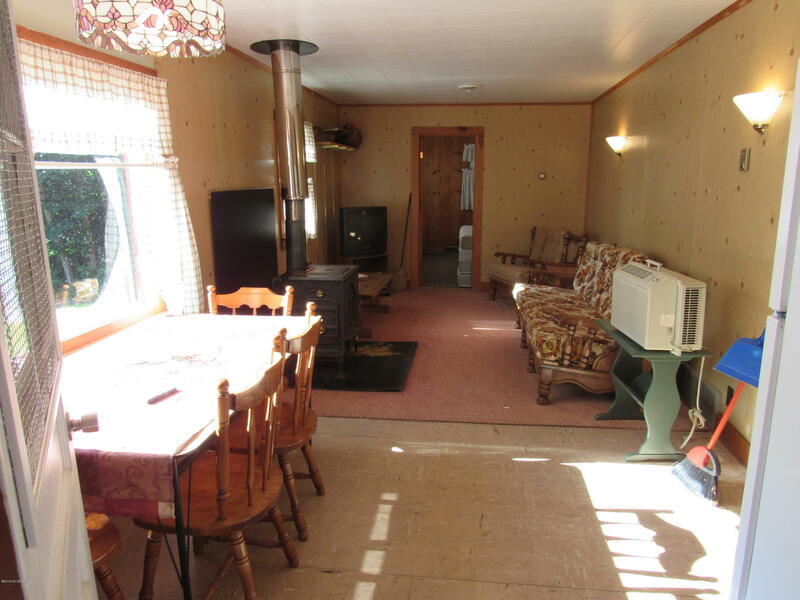 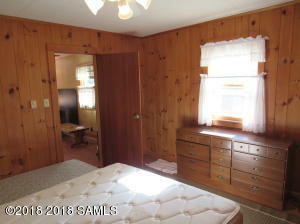 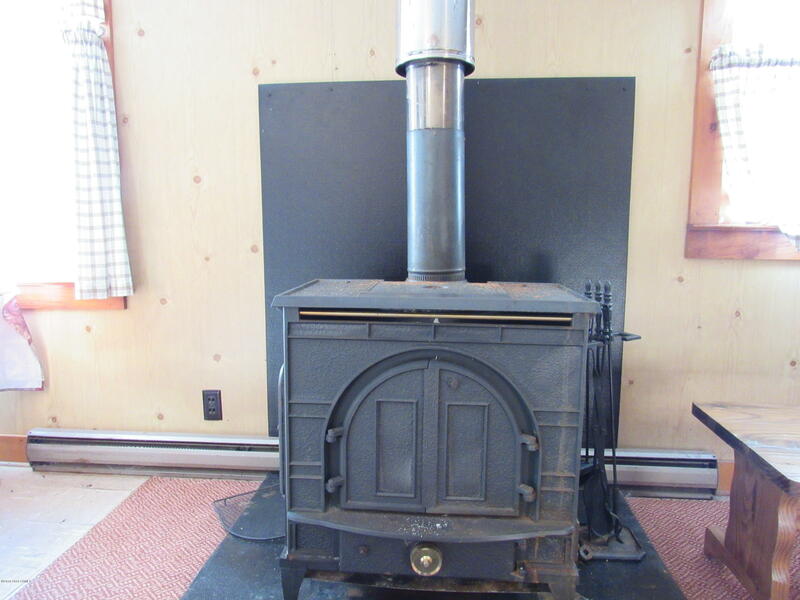 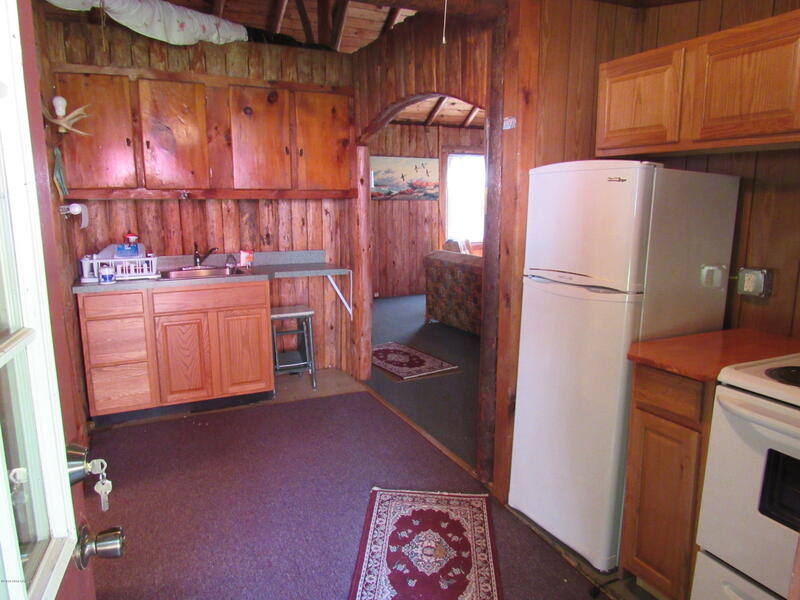 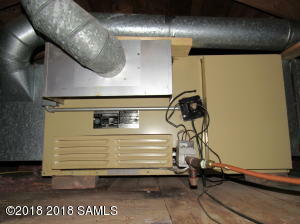 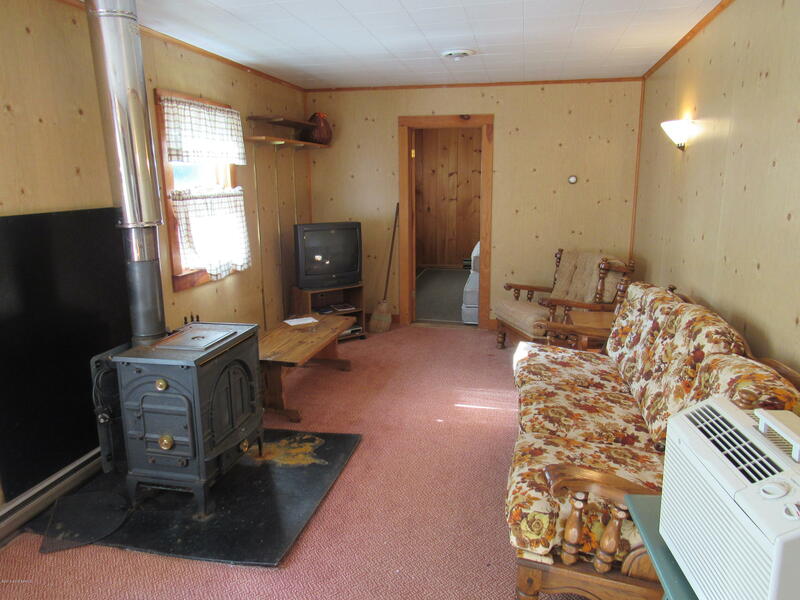 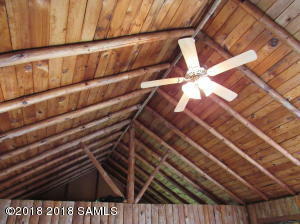 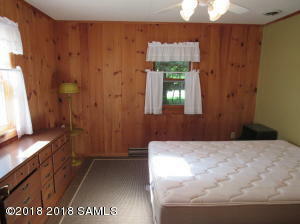 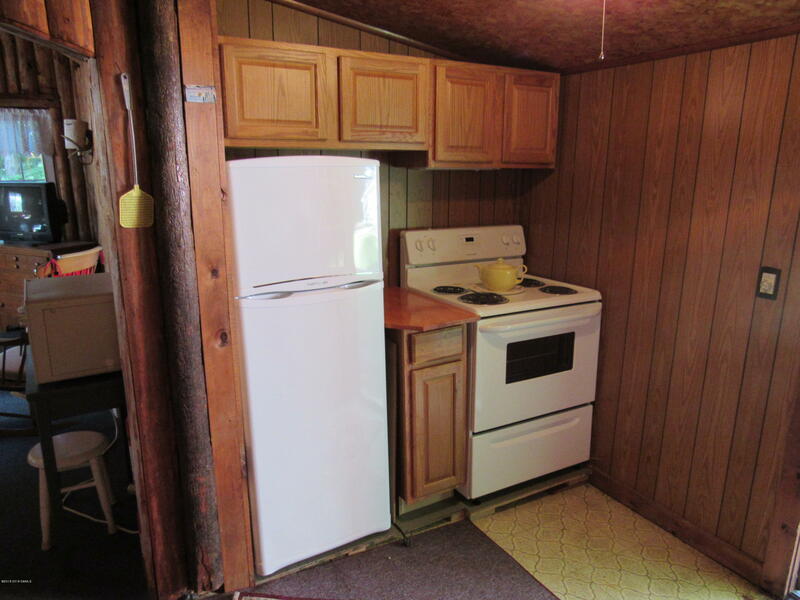 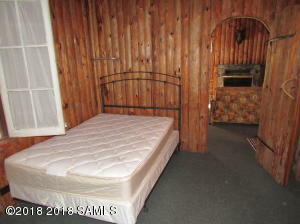 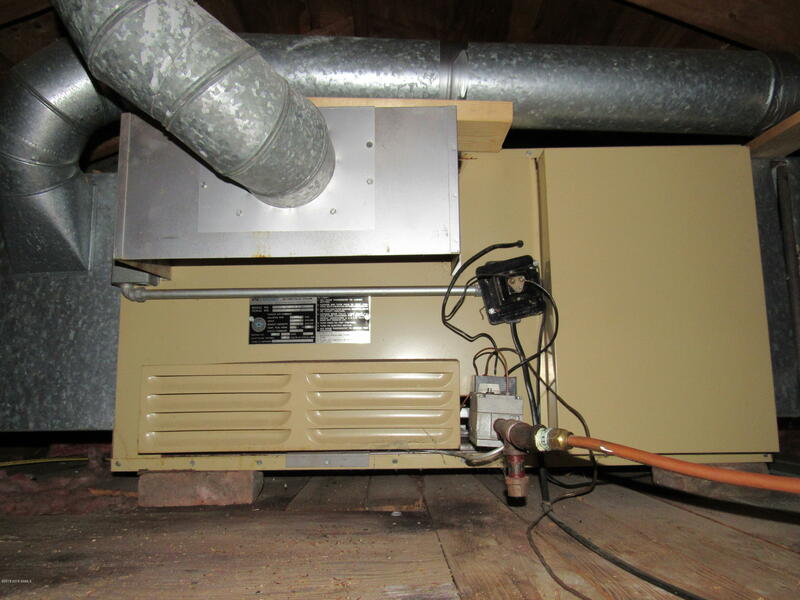 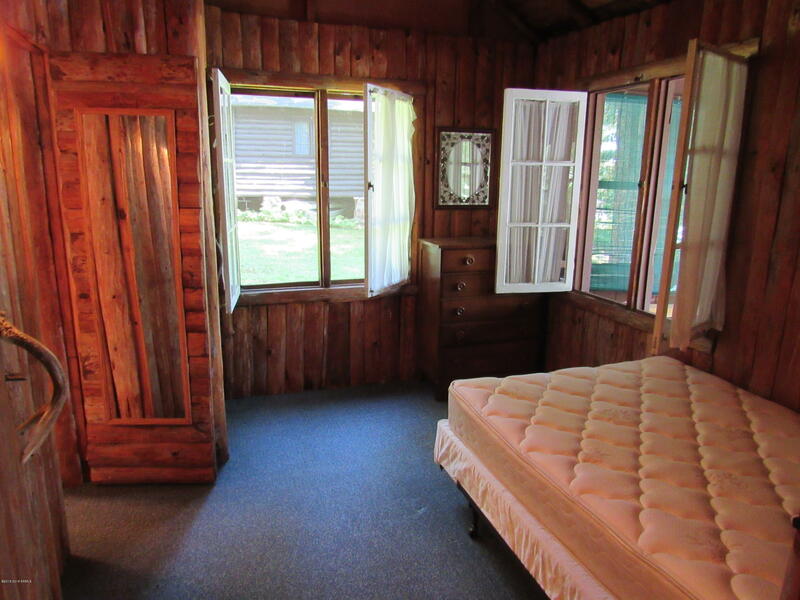 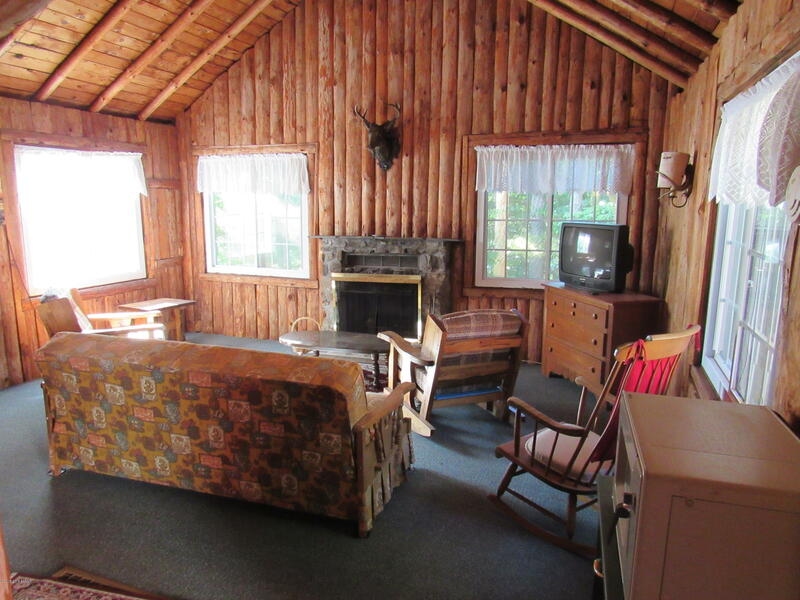 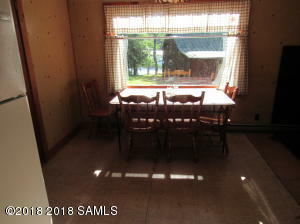 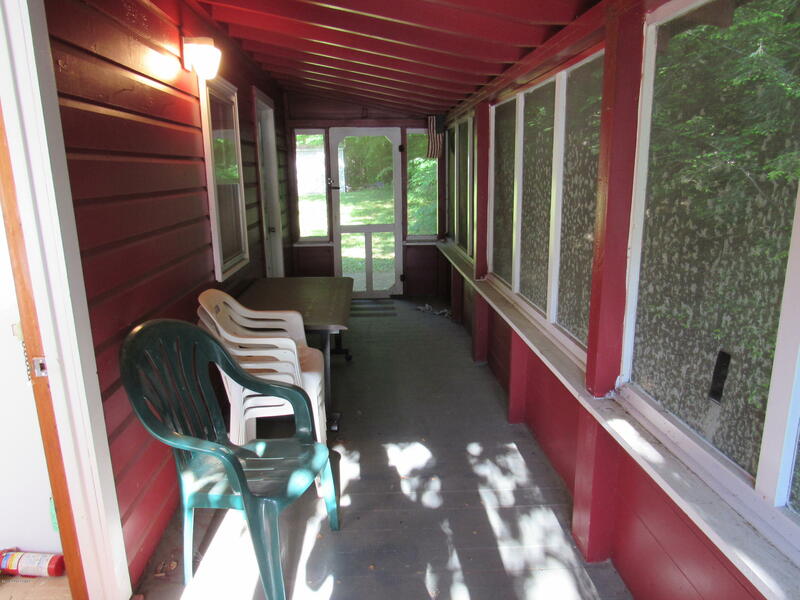 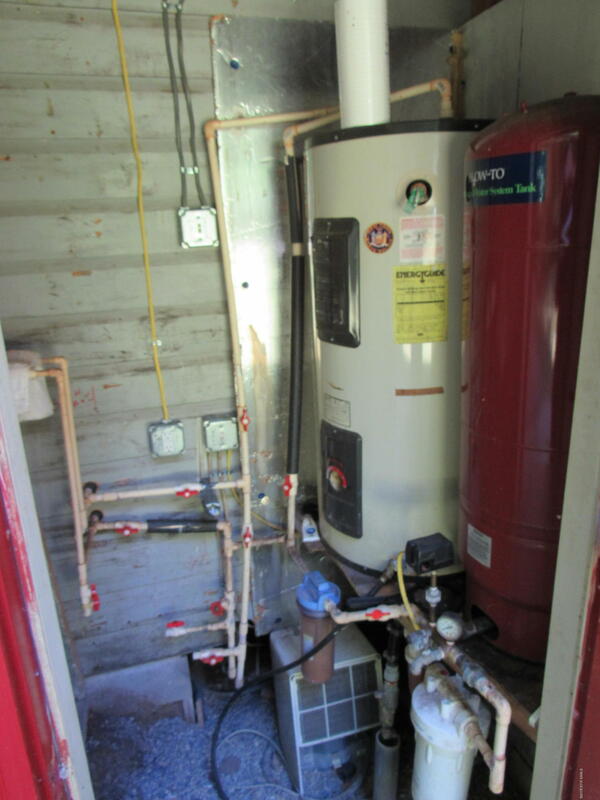 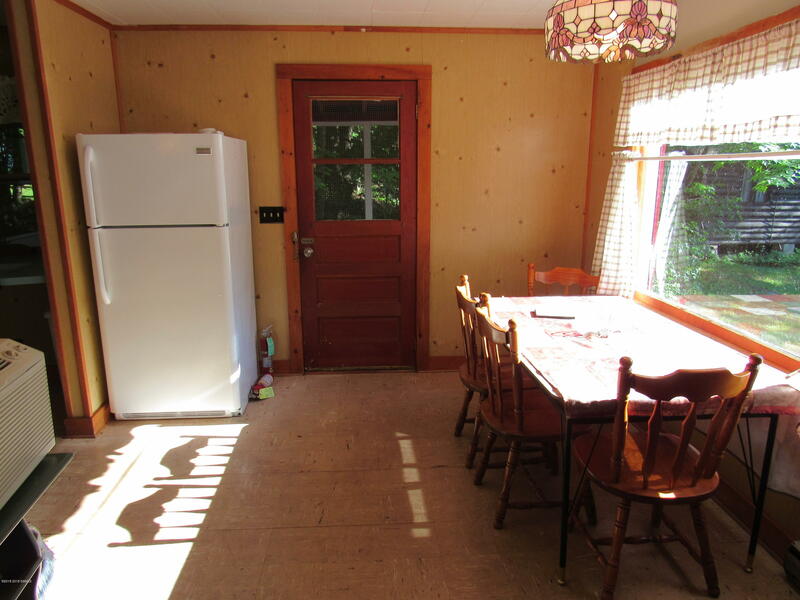 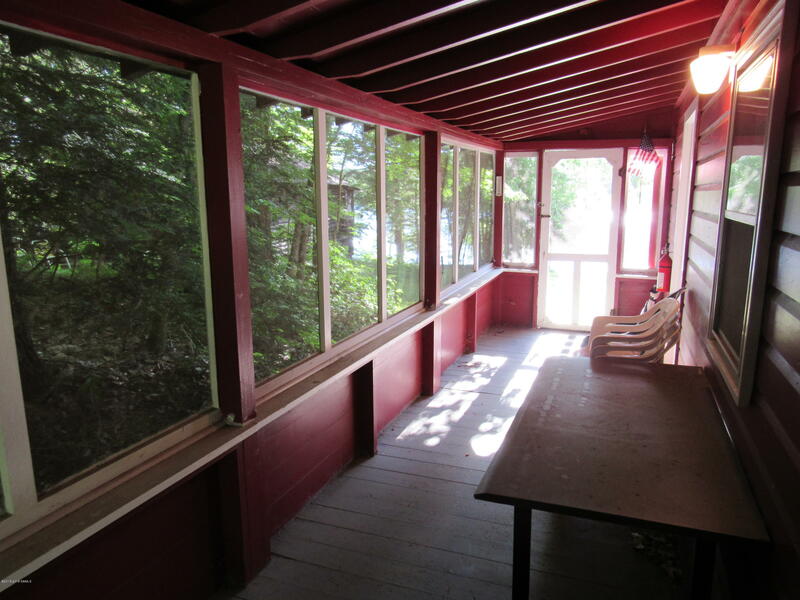 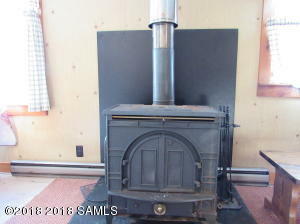 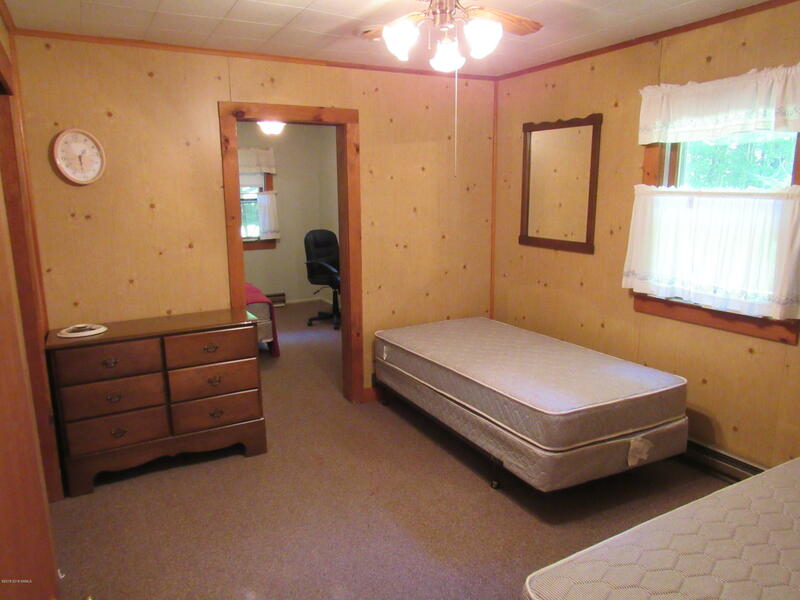 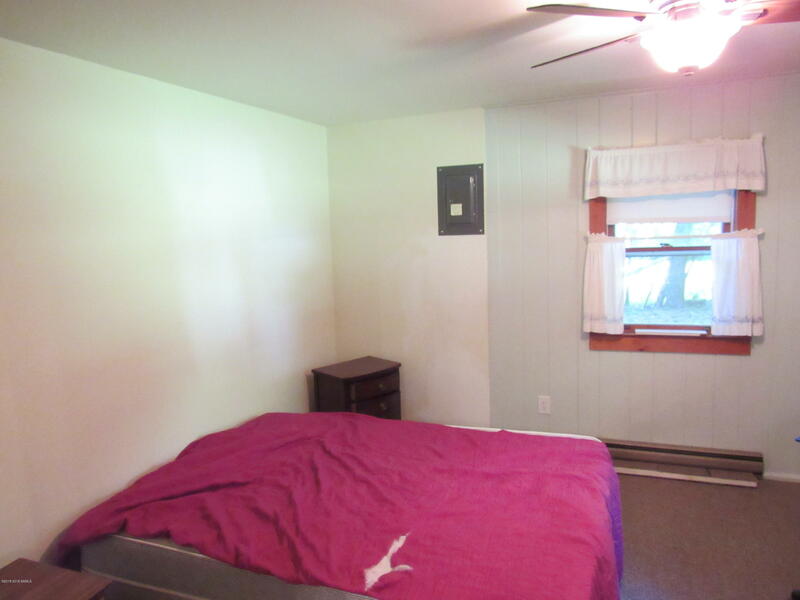 Cabin features 3 season porch.Beautiful wood finish throughout and fireplace in living room. 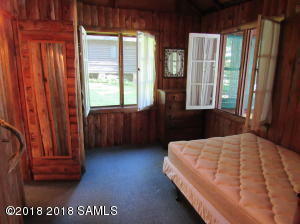 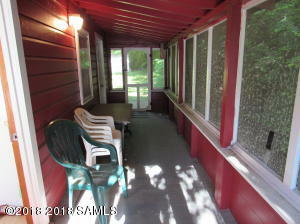 Ranch includes screened in porch. Inviting living room with wood stove.